Music and drama help children to develop skills, attitudes and attributes that can support learning in other subject areas. These include listening skills, the ability to concentrate and they also help to develop their creativity and sensitivity towards others. 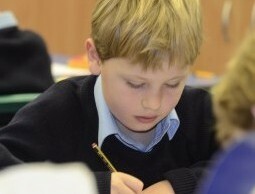 A music specialist teaches all children throughout the school, each year group having two lessons per week. By engaging in making and responding to music, children develop their understanding and appreciation of a wide range of different types of music. 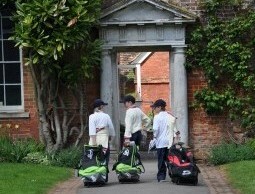 All children are given the chance to participate and perform in a group and as a soloist. 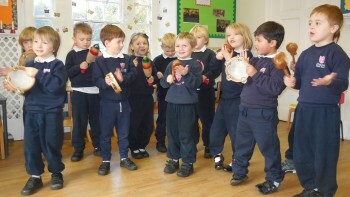 In Year 2, all children learn the recorder and also have the opportunity to start individual instrumental lessons which are taught by the peripatetic teachers at Elstree. Once in Year 2, there is a weekly drama lesson taken by the Head of English which helps to develop the children’s confidence. 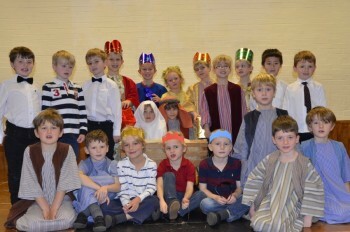 The Christmas Play is one of the highlights of the year, providing the opportunity for all of the children to perform on the stage. 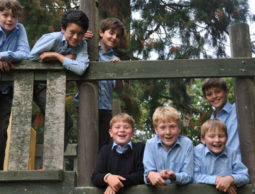 In addition to the play, each year group performs an assembly for the pupils and staff of the Prep School, allowing the children to become familiar with larger audiences. 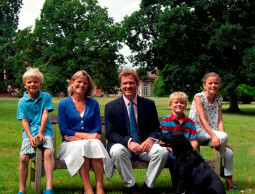 A concert is held in the summer term in which all Home Farm children participate, giving them the opportunity to showcase songs they have learnt throughout the year. Children in Years 1 and 2 can also join the Home Farm Choir which meets weekly and joins other Elstree Choirs to perform, in addition to taking part in the Christmas Play and Summer Concert.